Each custom piece of jewelry that you design and purchase comes with an appraisal so that you can insure it through your renters or homeowners policy. Here are some great resources to help you understand the jewelry insurance appraisal process, what to expect, and other info. Any time you insure something, you need proof of the item’s value and characteristics in order to replace it, whether with a same kind and quality equivalent or cash. In the case of jewelry, if you have an inaccurate appraisal, you may not recover enough funds from an insurance claim to actually replace your piece at fair market prices. 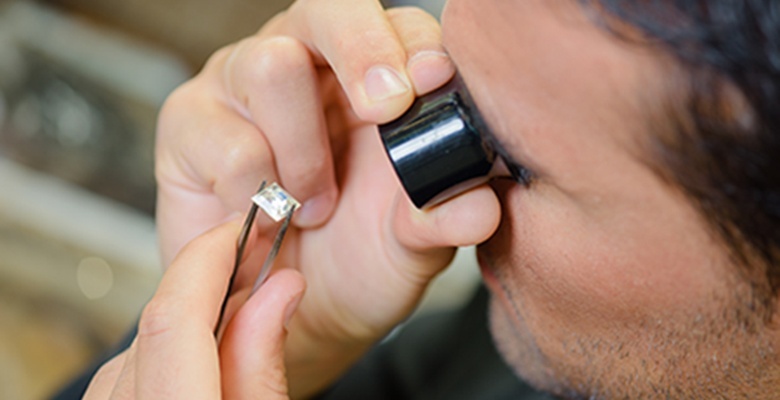 If you have an incomplete appraisal, what you know to be your cherished jewelry may not be how the insurer interprets the brief description of your piece. Why choose Palladium for my custom ring?